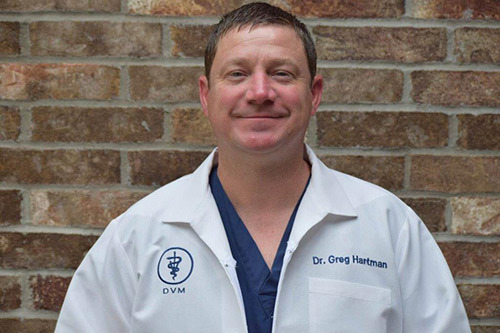 Dr. Greg Hartman, DVM is a 2002 graduate of Tuskegee School of Veterinary Medicine in Tuskegee, Alabama. Dr. Hartman received his Bachelor of Science in 1998 from the University of Central Arkansas in Conway, Arkansas. In 2004, he opened Hartman Animal Hospital. Dr. Hartman has special interests in Ophthalmology and other branches of Internal Medicine. 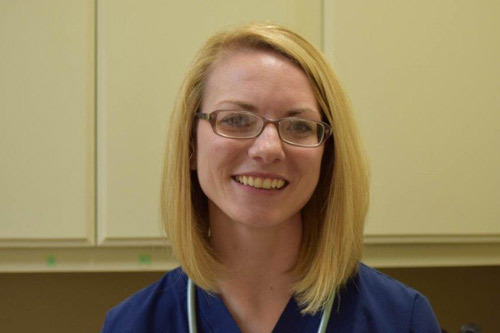 JoAnna Roath, DVM is a 2011 graduate of Oklahoma State University School of Veterinary Medicine in Stillwater, Oklahoma. Dr. Roath received her Bachelor of Science in 2007 from the University of Central Arkansas in Conway, Arkansas.